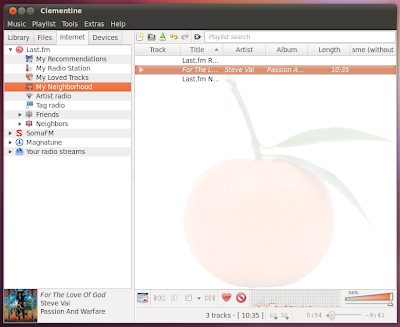 Clementine 0.5 Released, Adds Support For iPod, MTB Music Players and Even Wii Remotes! What's New in Clementine 0.5? Add support for iPods, MTP music players and USB mass storage disks. 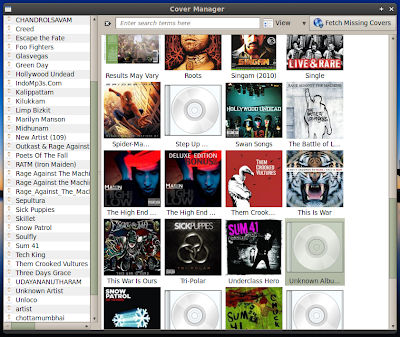 You can now copy songs on to and manage files on your portable devices. You can now add songs to a queue to have them played before anything else in the playlist. You can even use your Wii Remote as a remote control for Clementine! Load local files from the library instead if they exist which means existing album art among your local files will be used. Take a look at the full list of changes here. How to Install Clementine 0.5 in Ubuntu 10.04 Lucid, Ubuntu 10.10 Maverick via PPA? There is a new PPA available for both Lucid and Maverick users. Follow the steps in Terminal to easily install Clementine 0.5 in Ubuntu Lucid, Maverick. Done. Launch Clementine and have fun. Meanwhile I was testing Last.fm radio in Clementine 0.5 and it was working so perfect. This is a music player you should not forget to try out. 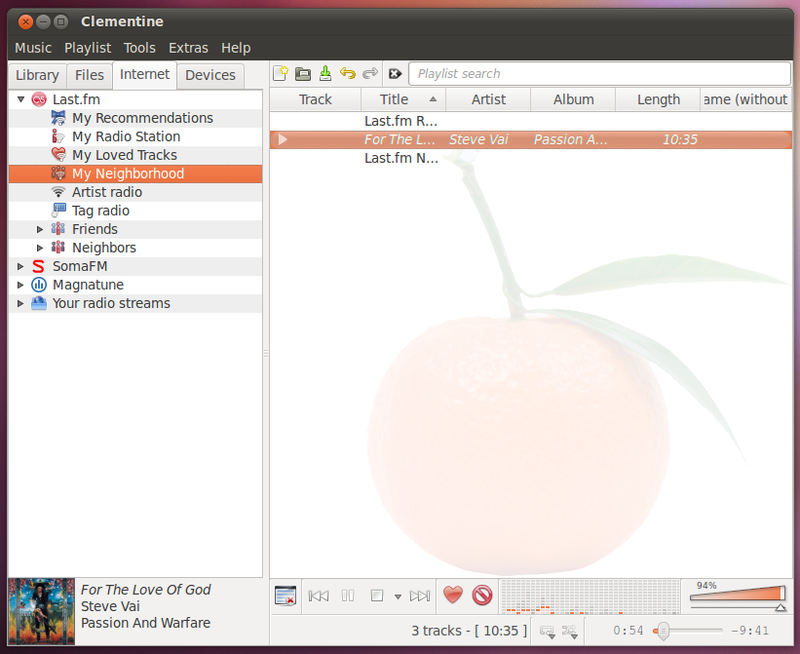 Here is a screenshot of my Clementine 0.5. If you are not a Ubuntu user, don't worry. Clementine has a package available for Windows, Mac OS X, Fedora as well. Visit Clementine Download Page.